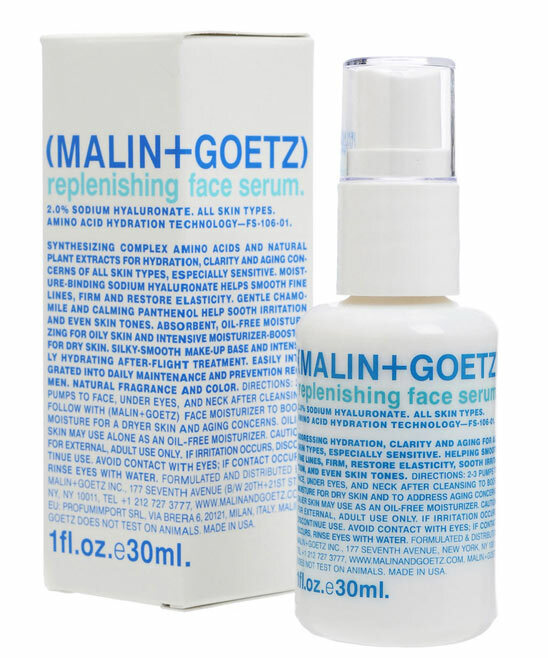 Malin + Goetz of New York are still an actual beauty secret in Germany. The next big thing in the US, they've been celebrities' favorite and the press' new darling for a while now. Their products are suitable even for the most sensitive skin due to their purely natural ingredients. They are odorless, sustain your natural pH and, above all, they actually work! The packaging is simply genius and reflects the clear concept of the contents. My two favorite products are the Detox Face Mask and the Eucalyptus Deodorant. The latter one has been awarded several times. 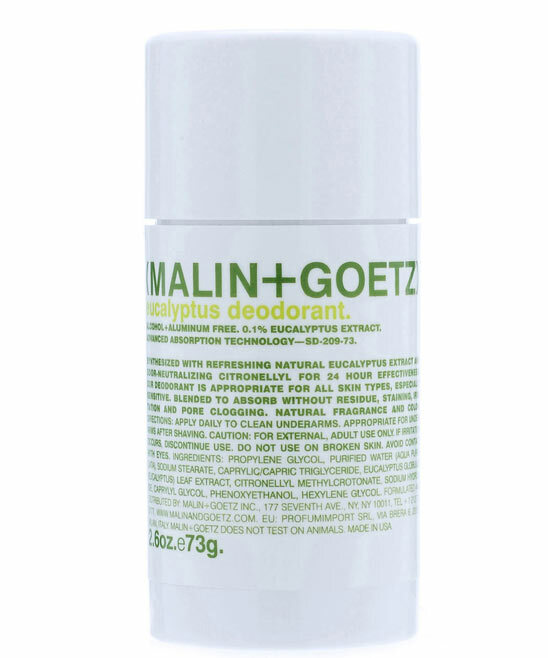 It's also the first deodorant to actually convince me on every level - and all that with no use of high tech or chemicals whatsoever! 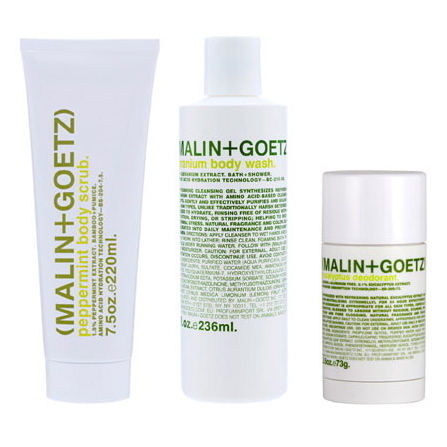 As I found out now, early in April 2013, Malin + Goetz care products are available at Fine & Dandy's on Berlin's Helmholtzplatz. Finally some news to put an end to overpriced international shippings from NYC.